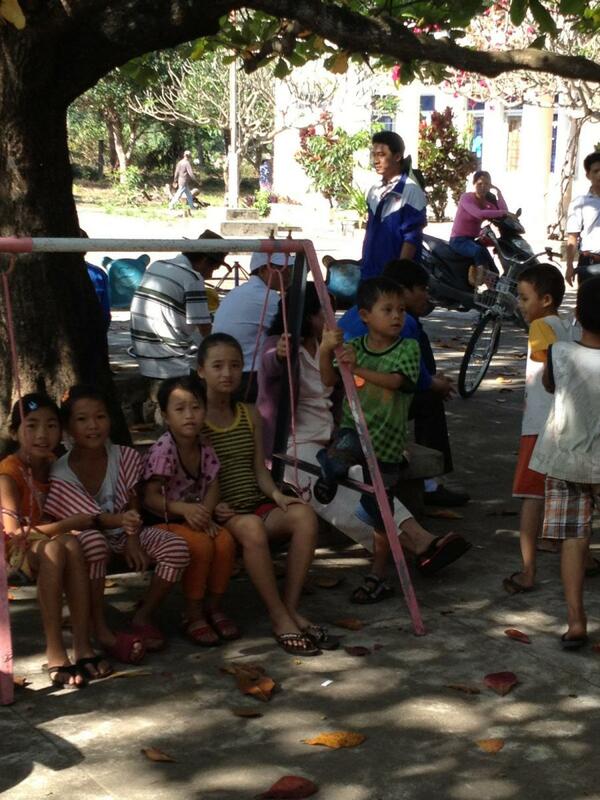 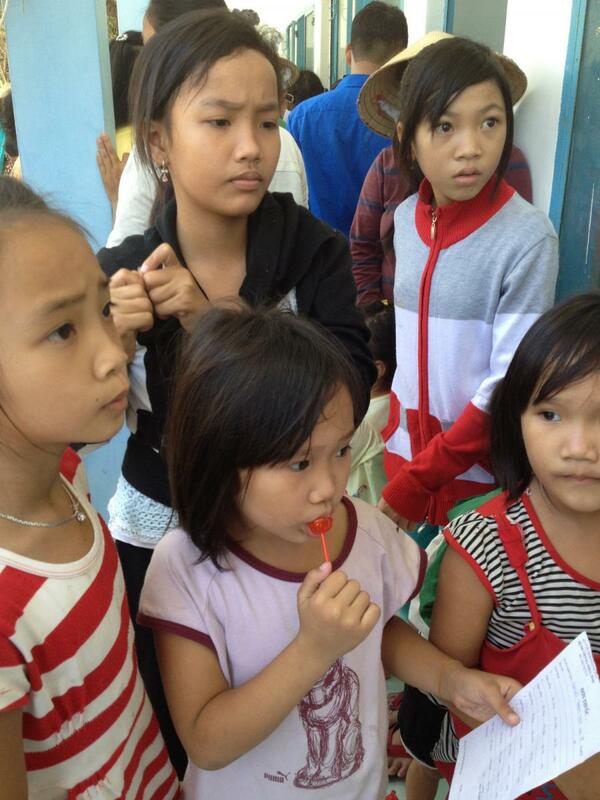 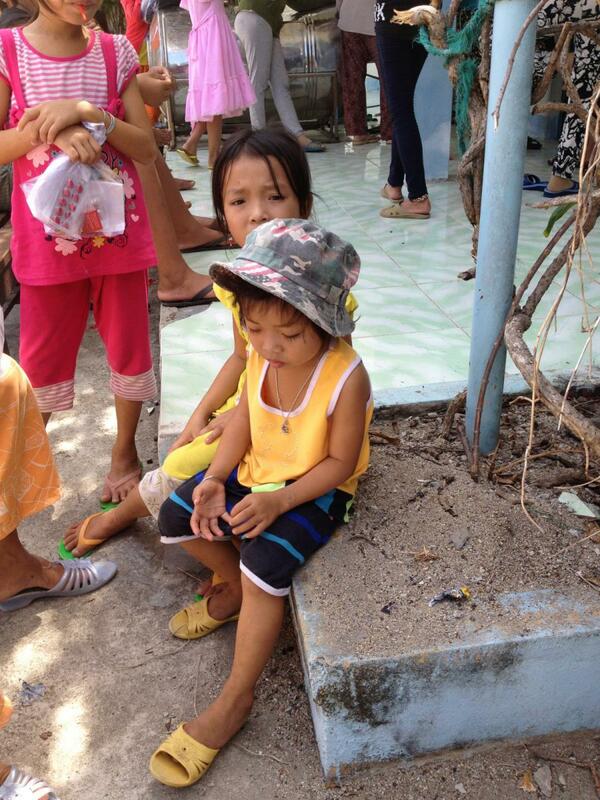 On March 3rd and 23rd we helped coordinate visits to two poor villages. 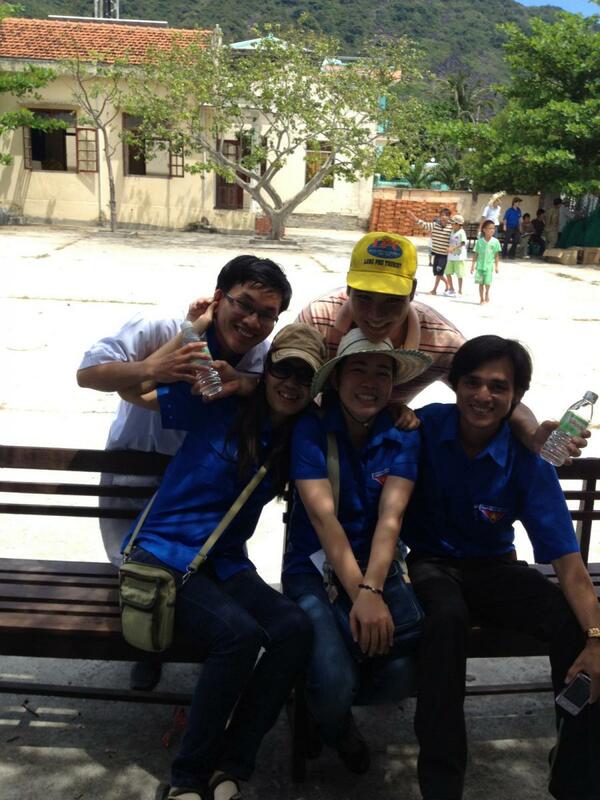 Ngoc once again showed her amazing ability to find volunteers and those willing to donate their time and resources to the less fortunate in Vietnam. 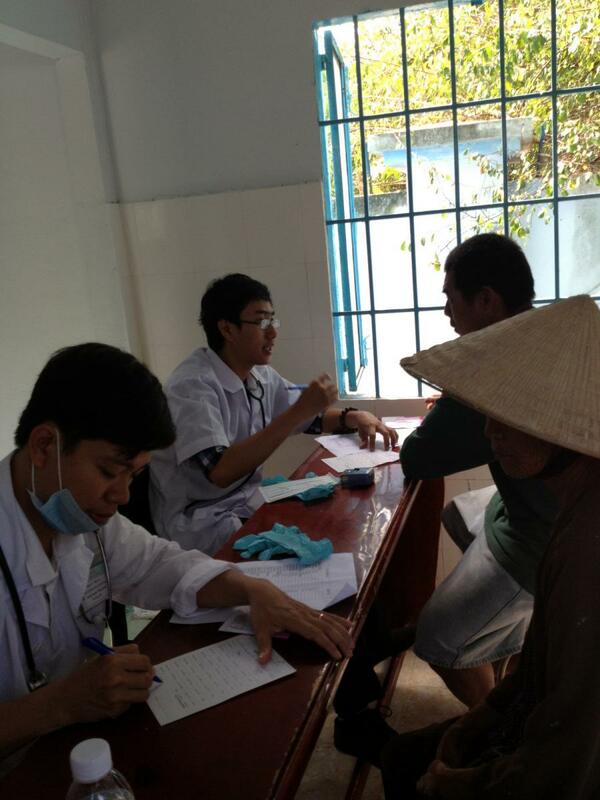 A group of local doctors told Ngoc they wished to visit poor areas near Nha Trang that did not have ready access to medical facilities. 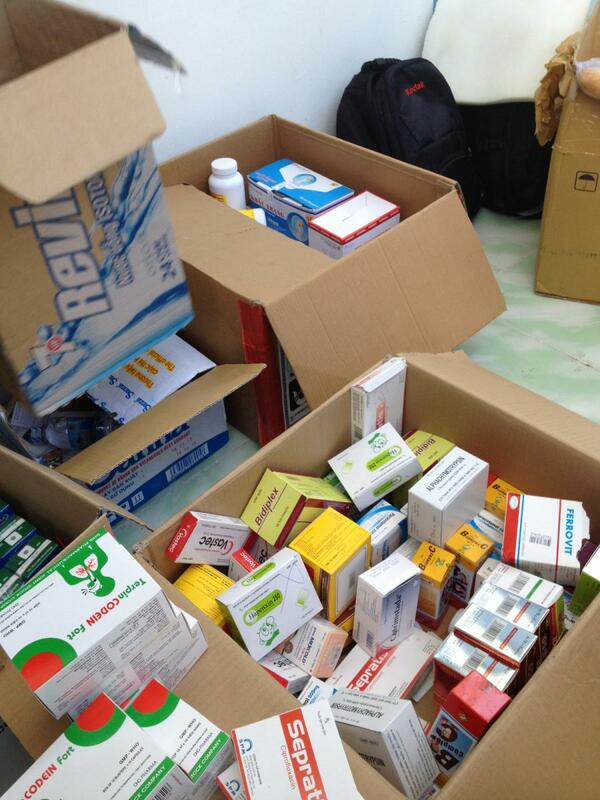 On March 3rd they traveled to the village of Dam Bich, bringing with them boxes of medicine for the villagers. 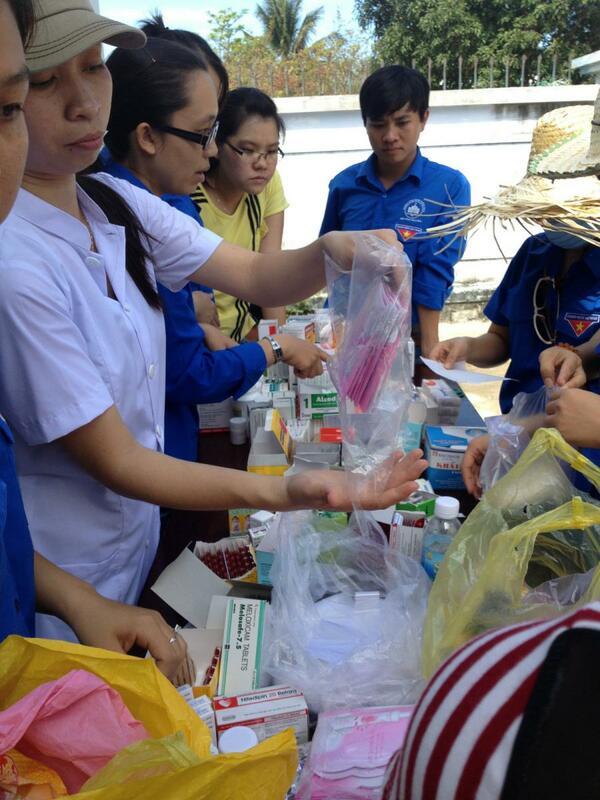 The doctors gave checkups, wrote prescriptions, and handed out medicine to those that needed it. 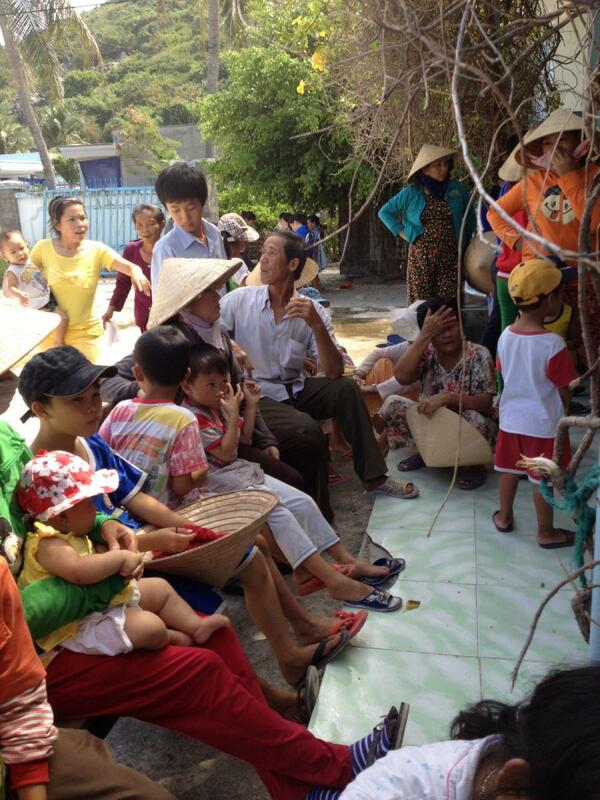 The villagers felt blessed to have such kindness brought to them! 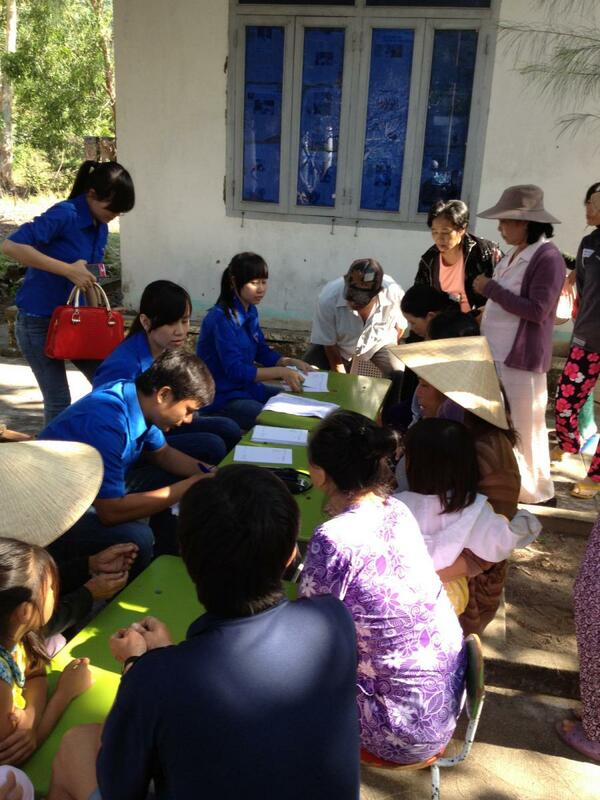 On March 23rd, the doctors once again embarked on a mission of kindness, this time visiting the poor village of Dam Mon in Van Ninh district. 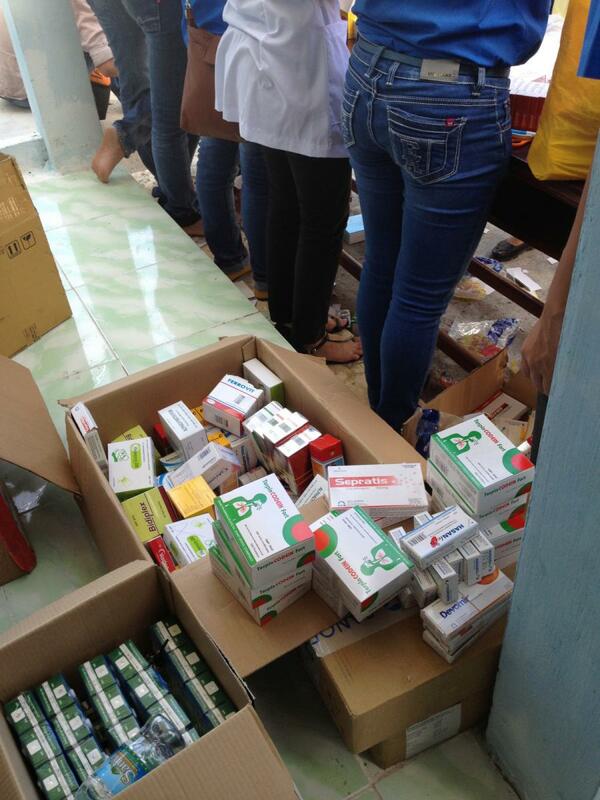 Once again they gave free checkups, wrote prescriptions, and handed out medicine. 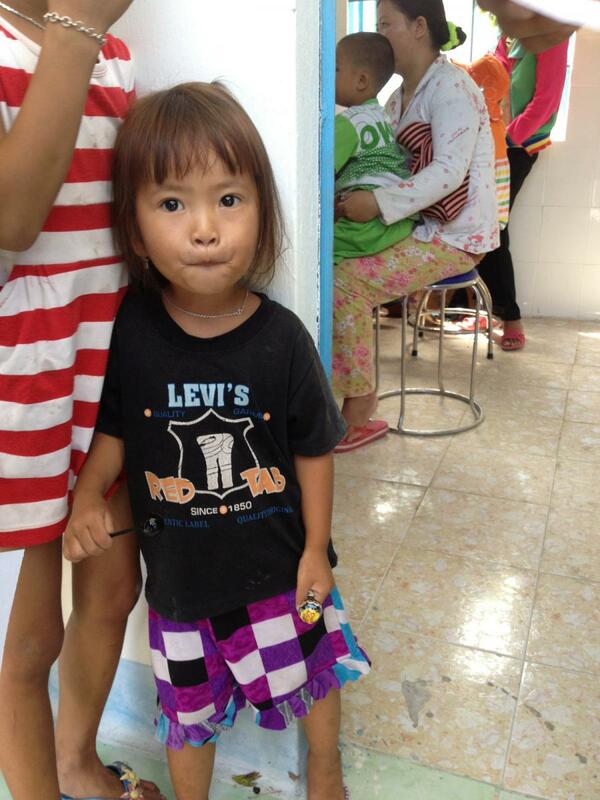 For this trip we also brought donated clothes, food (rice and condensed milk), and snacks. 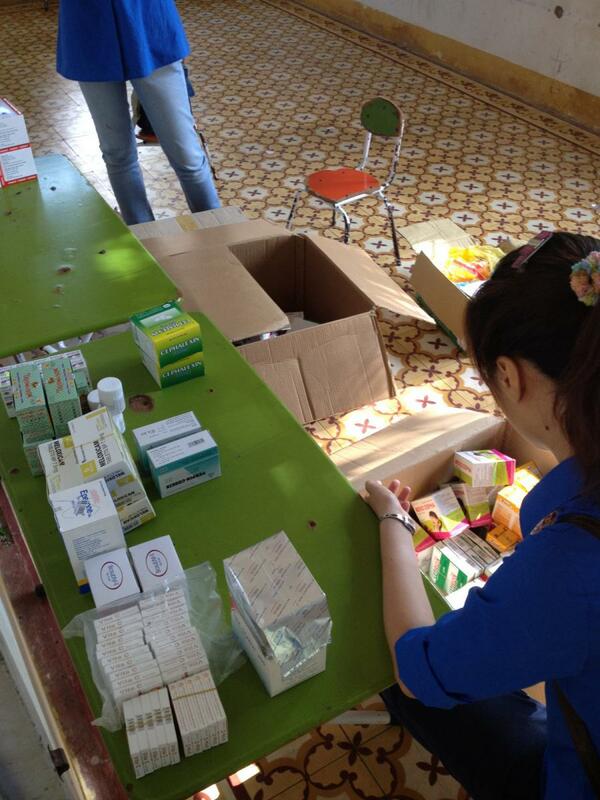 Accompanying the doctors on both trips were employees of the region’s power company, who made donations to the cause and did a wonderful job volunteering and making sure everything ran smoothly. 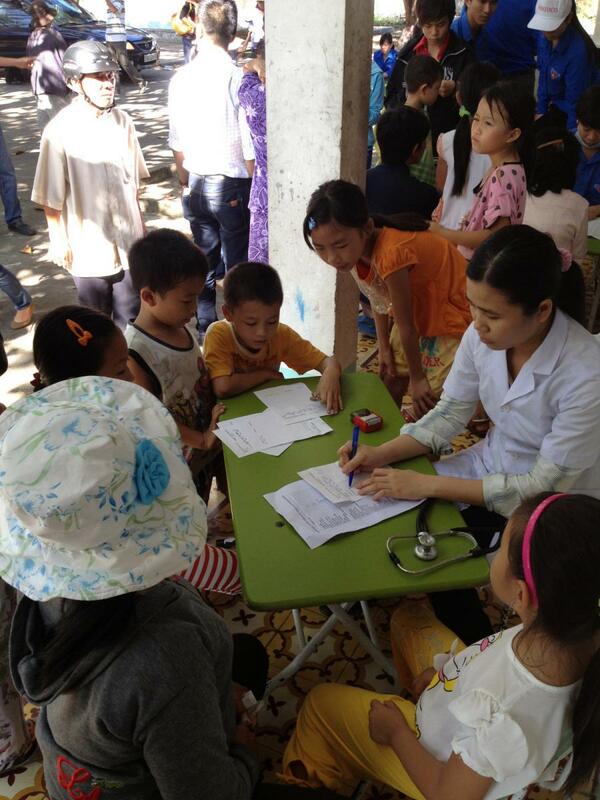 Our heartfelt thanks go out to the doctors who made a huge difference to the lives of these people. 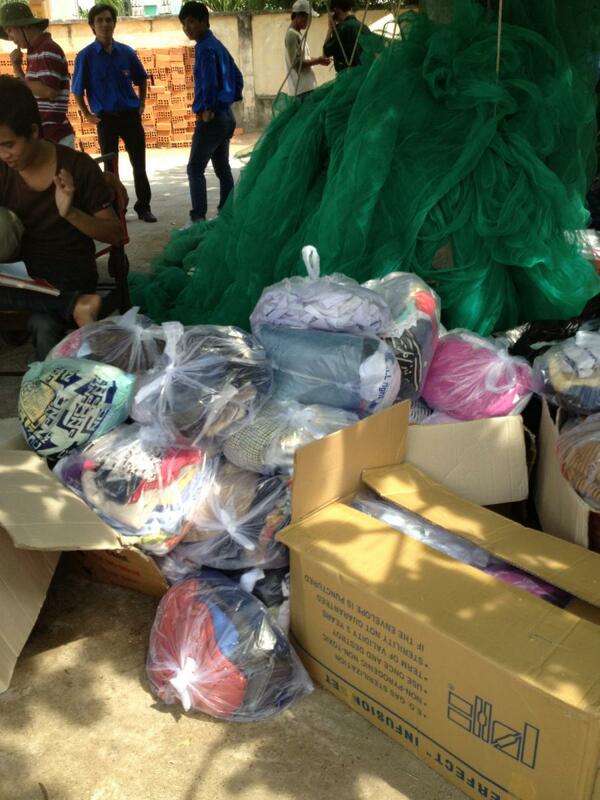 Thanks also to the volunteers and to all those that donated clothes, food, and so much medicine!